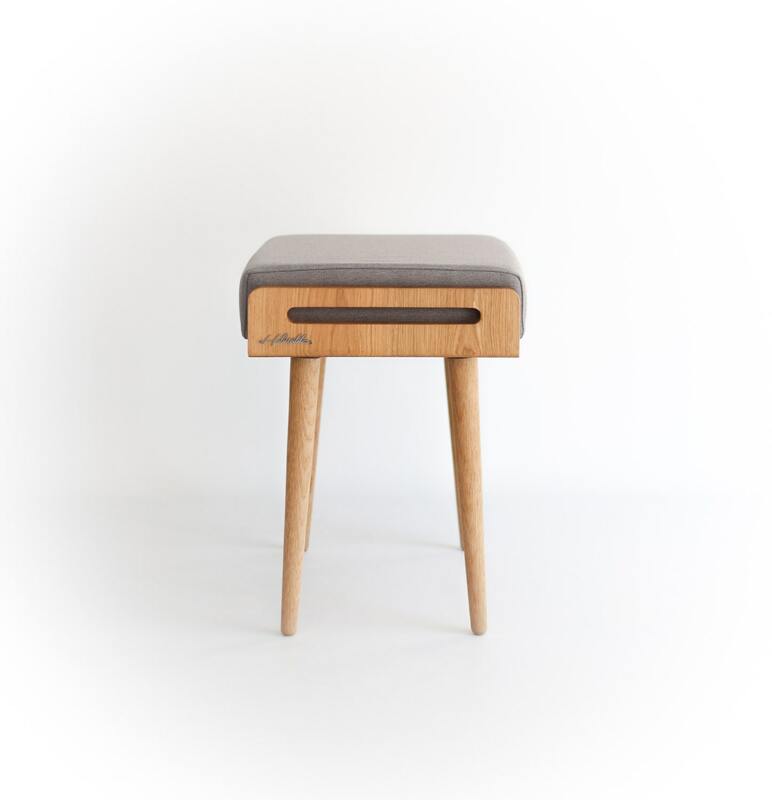 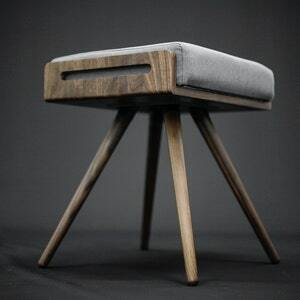 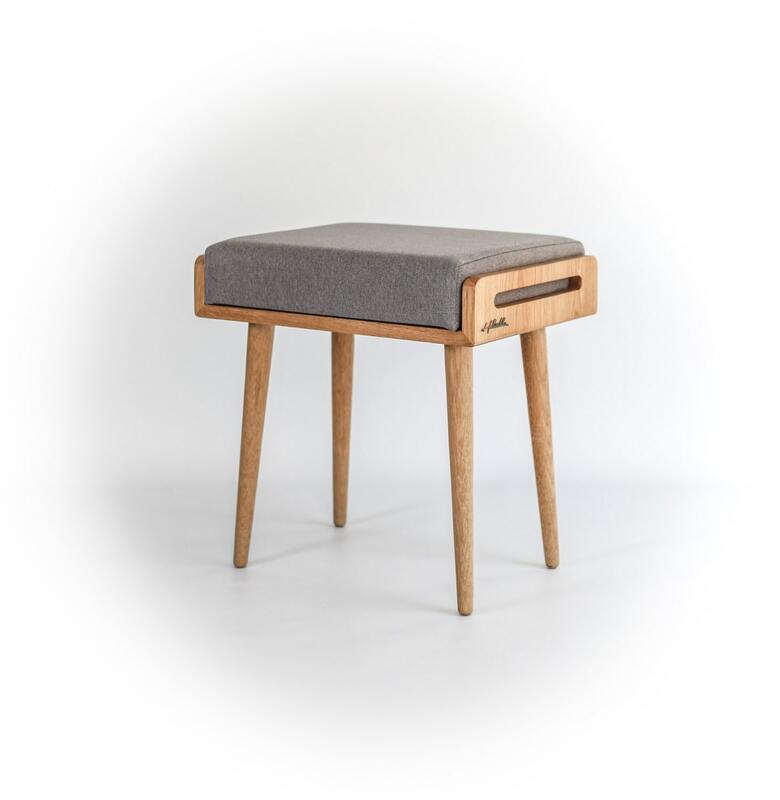 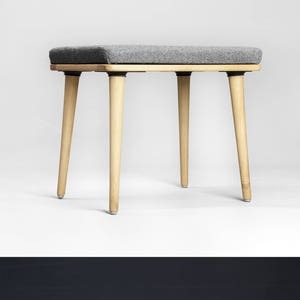 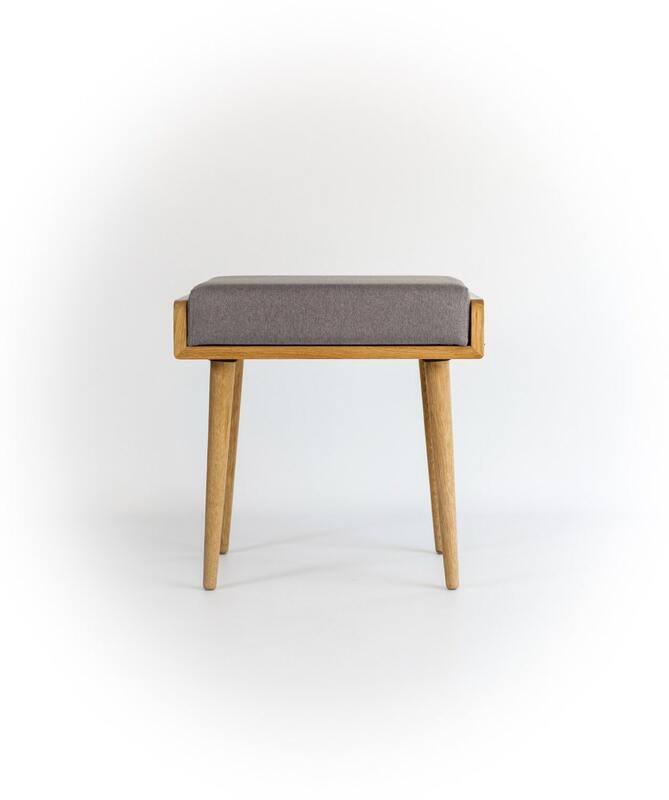 Stool / Seat / stool / Ottoman / bench made of solid oak board finished in natural oil. 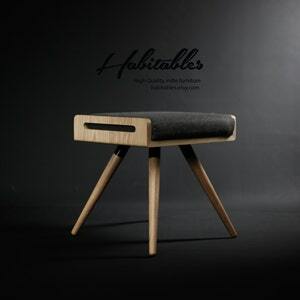 The Oak boards we use are made ​​by us with timber selected aged oak with the right amount of moisture. 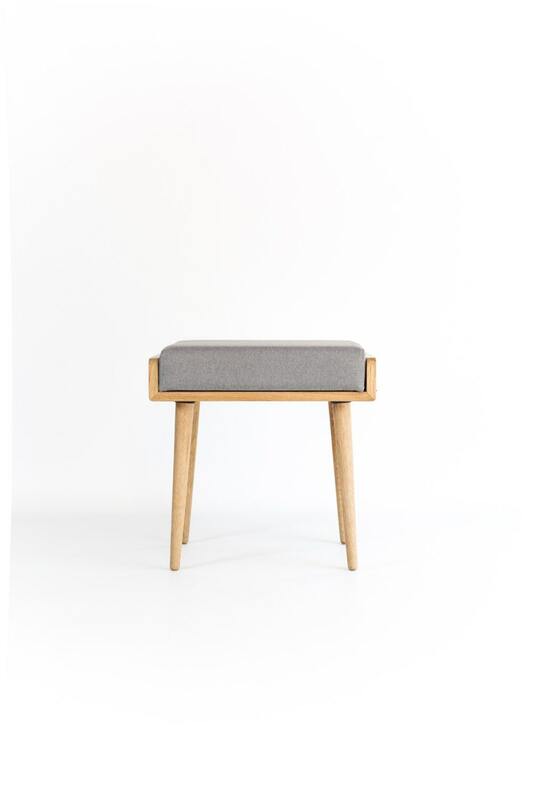 After selecting the most beautiful grains, we sanded and sanded and empower the grain with natural oil, the finish is wonderful.